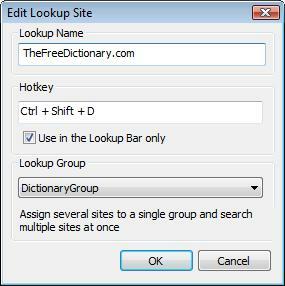 Lookup Assistant allows free access to any online lookup resource by a single click in almost any application. 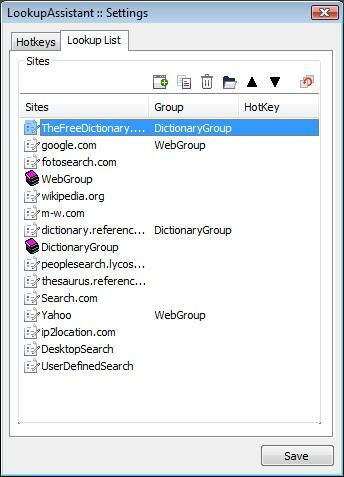 Lookup Assistant provides with one click lookup to dictionary's definitions, encyclopedia entries and any other third party online resources you can configure yourself. Lookup Assistant performs simple arithmetical calculations on clicked formulas. The results are shown in the docked multi tabbed bar with lookup history support. 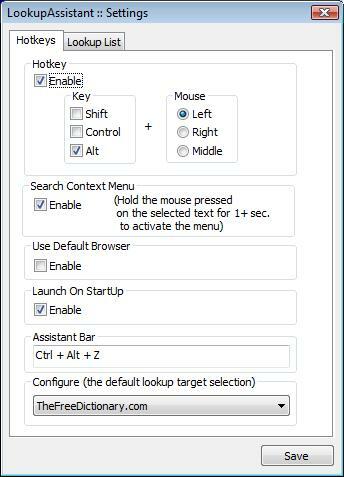 Lookup Assistant displays the context menu of where-to-lookup resources directly inside the applications.